S&S cable operated Throttle Hog Throttle bodies are for big inch engines. More Air, More Power! No stock throttle body exchange required! 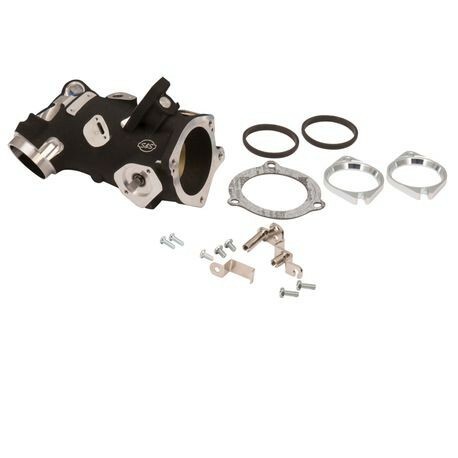 **Some S&S heads have additional material on the manifold surface to allow the use of a stock length manifold (405) on a 124" engine. 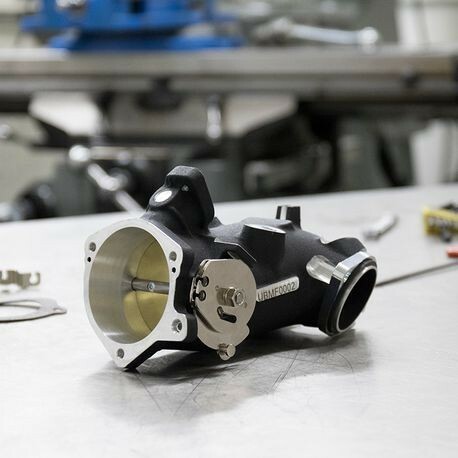 If you are not sure which manifold should be ordered, check fitment with the stock manifold first.